ha ha!very unusual topic for a snap! Thanks for the link. Wow! Your “right shadow” is a great photographer ha? oh this is just heartbreaking. 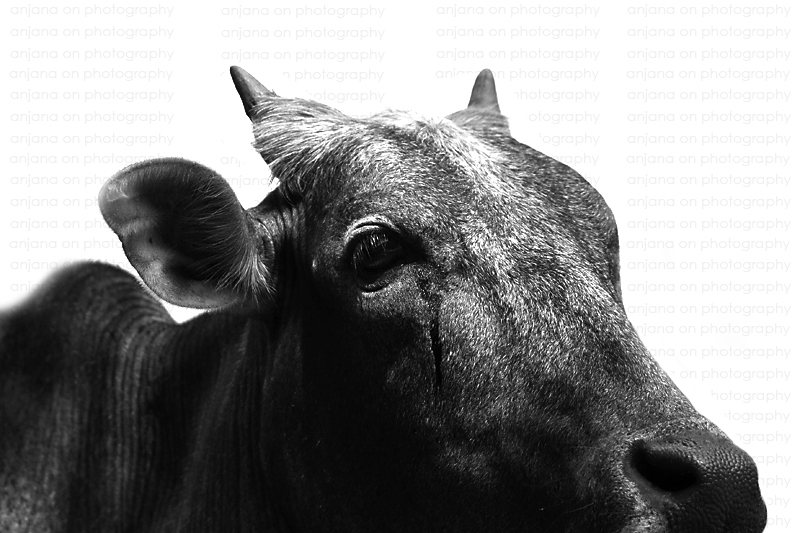 for some reason, cows have the most sadly beautiful eyes. Yes, if you look closely you will see most of the animals got innocent looking eyes(Eg: check the elephants). But it goes unnoticed to us in most of the cases. This is a great photo! Nice composition! Hi again ;) Haha ok! As always thanks for visiting, Silent!